Marty Miller is the Team Lead for Summit Property Group in Houston, TX and the Productivity Coach for Keller Williams Platinum. 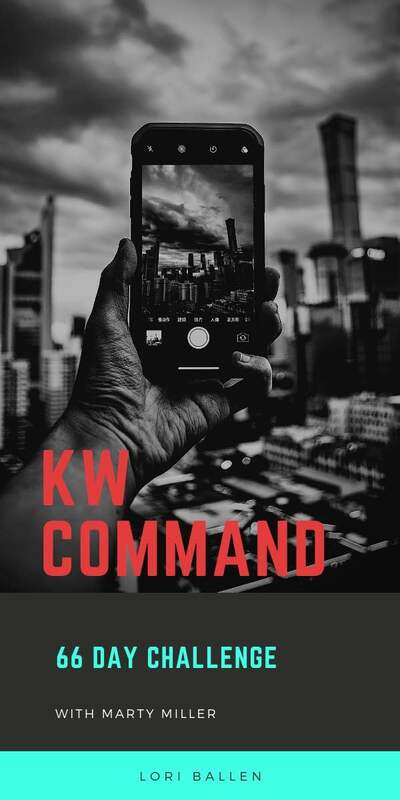 He created these 66 day challenge videos to bring Keller Williams Agents more awareness about KW Command technology and application of Kelle. You can email him directly with questions or referrals. My name is Lori Ballen and I’m an entrepreneur who drives traffic and leads through building niche websites, youtube channels, and social media strategies. I happen to own a real estate business at Keller Williams in Las Vegas, NV called Lori Ballen Team. I’m also the creator of The Ballen Method to Marketing.